A misstep with your retail logistics can cause dramatic profit losses even when you see it coming from a mile away–when you’re blindsided by last-minute mishap, those losses become nearly inevitable. With that hard fact in mind, it behooves a retailer content to protect its profitability by working out flexible, reliable, trustworthy logistics solutions. For most businesses, there’s one simple way to manage this: the services of a reputable Third-Party Logistics (3PL) provider. Wondering how a 3PL can empower retail logistics, improve bottom lines, and insulate companies from last-minute mishaps? Read on. At its core, what a 3PL offers is the experience and efficacy of an advanced in-house logistics team without the associated costs of hiring, training, outfitting, and maintaining such a team full time. By leveraging that level of experience and familiarity with retail logistics on a part-time basis, you can achieve much greater efficiency in every aspect of your supply chain—which means big savings and big profits, in the long term. And unlike an in-house team, a 3PL has zero issues with scalability, myriad tools which may only see use in unusual circumstances, and many other advantages of adaptability which a savvy retailer can leverage to their benefit. Few retail logistics solutions offer as much. By working together with a 3PL to develop flexible retail logistics strategies, you can minimize or even eliminate the opportunity for most mishaps to arise. 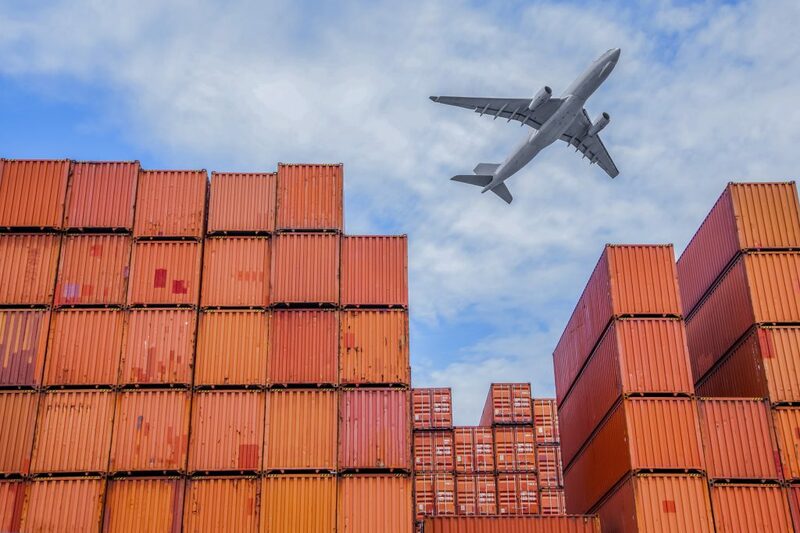 When regulations change, or a particular shipping route becomes less effective and thus less profitable, a 3PL will be far more likely to spot that change and adapt accordingly—saving you from wasteful shipping, delays, and other retail logistics nightmares. But even the greatest plan and greatest analysis can’t offer 100% coverage from all mistakes and unexpected occurrences. That’s where the other great strength of a 3PL comes to the rescue: the nature of a 3PL means a much greater agility in developing workaround solutions and last-minute logistical fixes than anything an in-house retail logistics team working with mainstream shipping services could provide. The savviest businesses will take their logistics one step further than safe, by turning the same events which become mishaps for their competitors into opportunities. By being the first business in your market to adapt to changing logistical situations, and thus maintaining lower prices or better offers than those competitors which took the shift’s full brunt, you can turn yesterday’s pitfalls into today’s grand opportunities. All it takes is flexibility and a willingness to act quickly to capitalize on such chances. If you take the reliability of your logistics at all seriously, investing in the services of a 3PL provider may be the best option for your business—a cost-effective way to maximize the efficiency of your supply chains, avoid mishaps as they arise, and adapt to changes in the way you receive your retail goods. STC Logistics has several years of experience working in the retail procurement industry, providing reliable logistics solutions for new store openings, POP display campaigns, rollouts and distributions, and much more. Click below to learn more about our retail logistics services!